The URL html and xml to csv is designed to get contents from URLs with html or xml content, and to download it to an output format as a txt or as a csv file. It enables to get the whole web sites page, starting with the http protocol, in a document for a further use and in additional with downloading directly on the MetaTrader applications and on the desktop. It is a good advantage for taking the most data from events and economic calendars, and also publications related to the instruments available on the trading terminal. For this demo version, two economic calendars are available and could be downloaded, the forex factory and the trading economics calendar web sites with html pages. With fast execution, the utility can get the content from websites with xml encoded tags to the MetaTrader terminal data paths. The additional languages on the web page will not be downloaded, only those with xml encoding, for some MetaTrader applications speed and security dispositions. 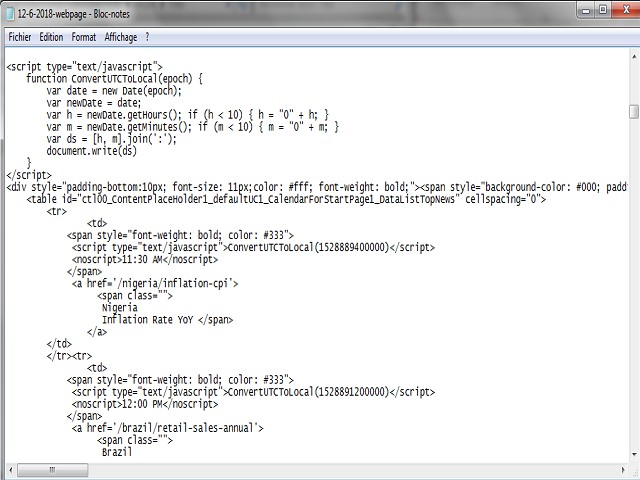 But all the html tags will be included in the output formats documents available after downloading. First, entry the URL starting with http or https on the url field on the inputs, then select the output format on text or on csv pages. The documents will be download from the URL website and will be available on the terminal "File" paths. It is possible to re-use the system multiple times, on any timeframes and with the list of instruments available. 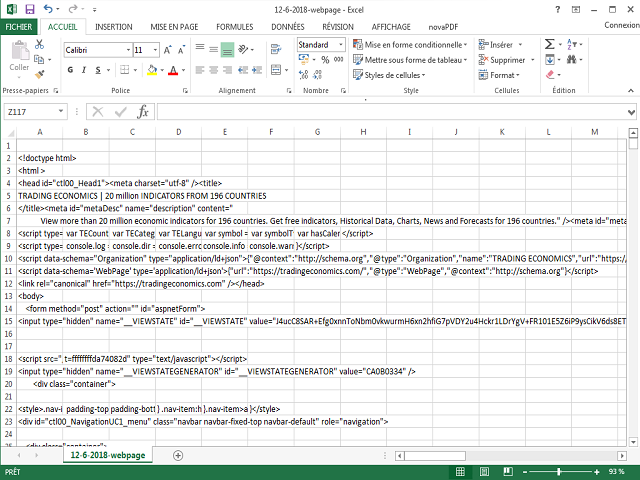 The URL html and xml to csv is running as indicated on the video. 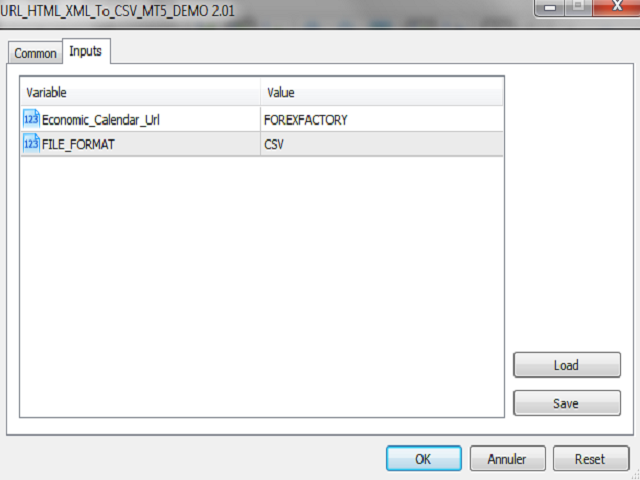 It enables to conserve the documents on a file named "webpage.txt" or "webpage.csv", on the MetaTrader paths. It runs with all the URLs that allow xml encoded tags on the websites pages, and could get attached on an instrument chart with no interferences with some already set Expert Advisors or indicators on some additional charts opened on the desktops.